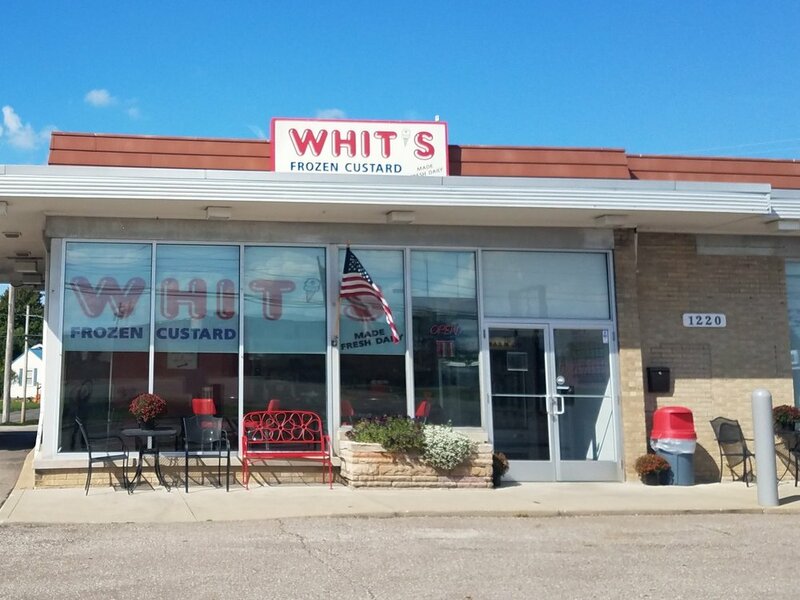 Whit's of Ashland is walking distance from the Ashland University, Ashland County Fairgrounds, businesses, shopping, and neighborhoods. Located in a former bank building, the unique vault remains in place and has become quite the conversation piece. Many customers ask if that is where we keep our secret recipes! We have a great location, inside and outside seating, and a convenient drive thru. We are very family oriented and make our customers feel like they are part of our family! We are thrilled to be here in Ashland and a part of the Ashland community. Please stop by and share the excitement with us!